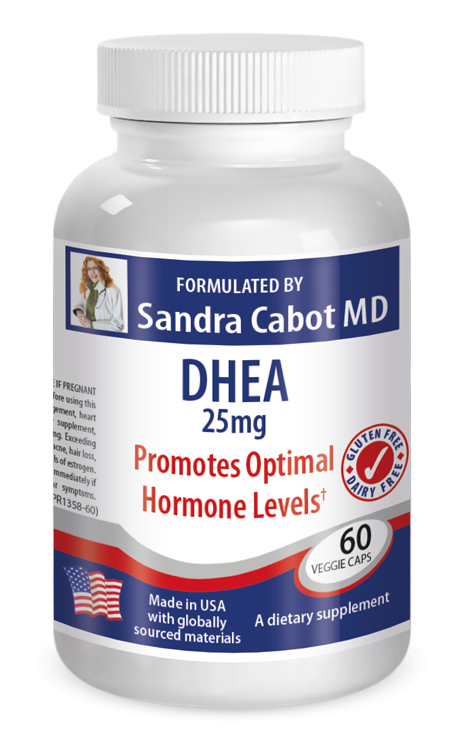 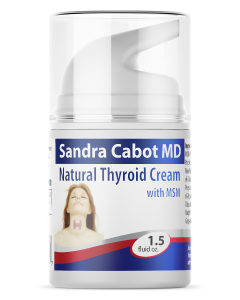 Dr Sandra Cabot's DHEA is of the highest pharmaceutical grade and HPLC tested: thus you can be assured that you are getting the real hormone in the real doses. 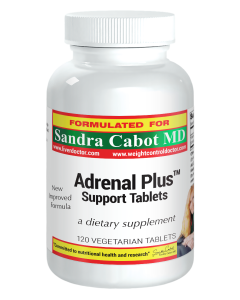 DHEA stands for the hormone "Dehydroepian-drosterone", which is made naturally in the adrenal glands. 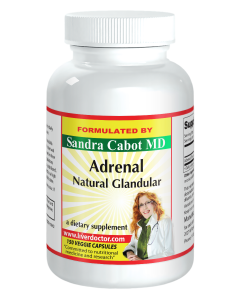 With age the production of DHEA diminishes greatly, and by the time you are in your seventies, your adrenal glands only manufacture around 20% of the amount of DHEA that they did in your twenties. 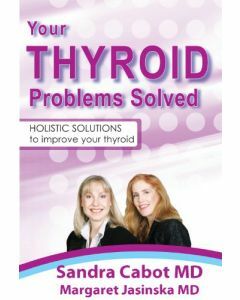 Thankfully in this day and age we are able to replace the lost DHEA, with the natural hormone that is identical to the DHEA that your adrenal glands use to pump out during your youth. 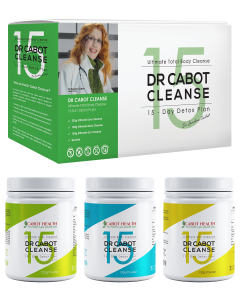 It is wise to establish each individuals base line level of DHEA, and to continue to monitor DHEA levels as part of a rejuvenation program.DHEA should not be taken by those under 40 years of age, unless recommended by your health care practitioner. 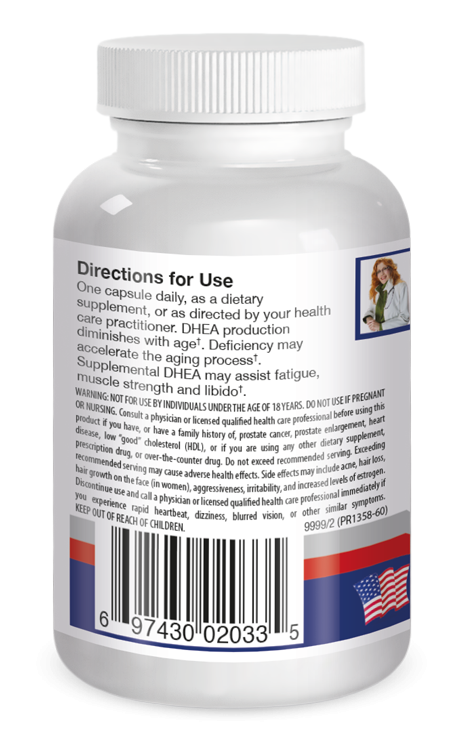 Some anti-aging researchers believe that the relative deficiency of DHEA accelerates the aging process. 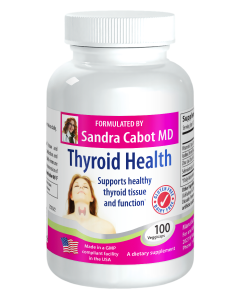 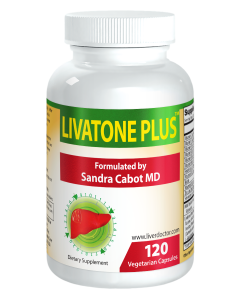 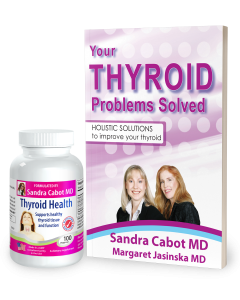 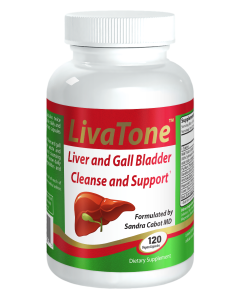 Take One capsule daily, as a dietary supplement, or as directed by your health care practitioner. 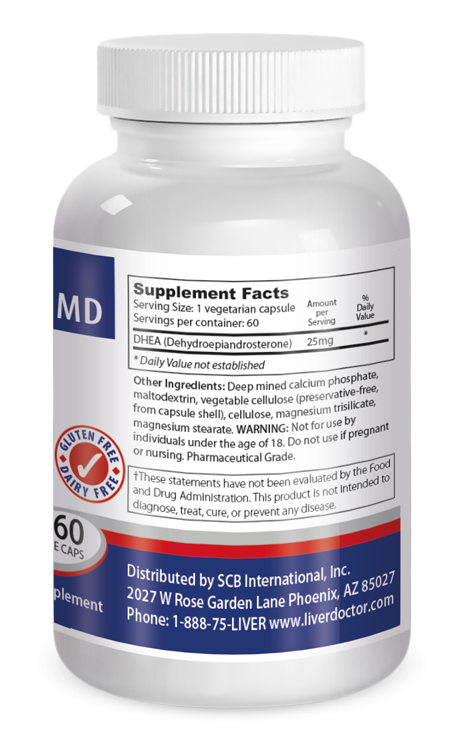 Other ingredients: Deep mined calcium phosphate, maltodextrin, vegetable cellulose, natural silica and magnesium trisilicate, magnesium stearate.